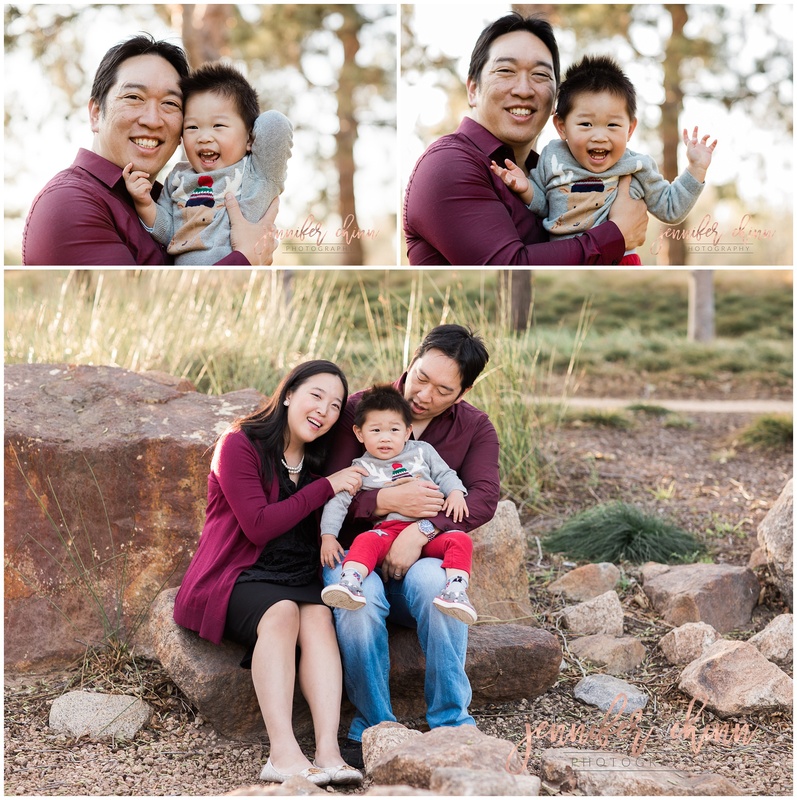 A friend referred her to me, and reminded her that with her littles, yearly family photos are a must. These sentiments I wholeheartedly agree with and I personally love to see the progress a year makes on our/your babies. A year ago my own youngest was afraid of the camera and upset with the process of taking photos, this past year she was cheesing and playing up for the camera as if she was born for it. 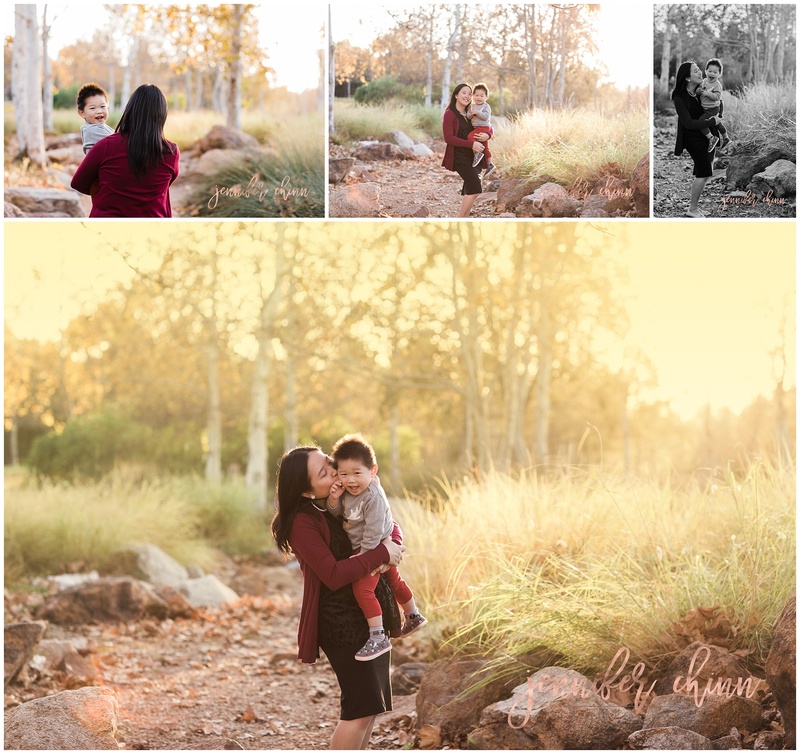 Frances and Tams and their adorable kiddo earned one of the most mellow, light-drenched, most beautiful yellow sunsets I’ve ever photographed. Baby K wasn’t really having it that day but we managed a few great ones before he decided to just have fun with my wagon. Sometimes, being a 2 year old can be touch and go. It’s either rainbow cupcakes poopin’ unicorns, or desperate times trying to get out of the parents’ hugs. How the light shined and loved on the both of them as they snuggled and loved on each other. Frances, you were so patient, and so full of kindness and love, that baby K felt it all in your arms. During the session, you never once raised your voice, even at the risk of embarrassing yourself in front of your photographer. You were full of heart and sacrifice, a strong-headed baby has nothing on you. I hope these images resonate with the mother bear I see in you. 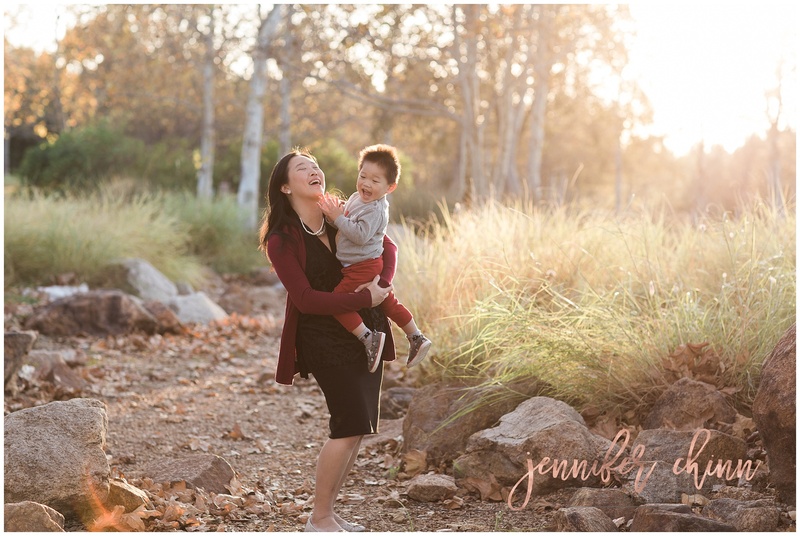 I see the trying times as my parents struggle during your sessions. 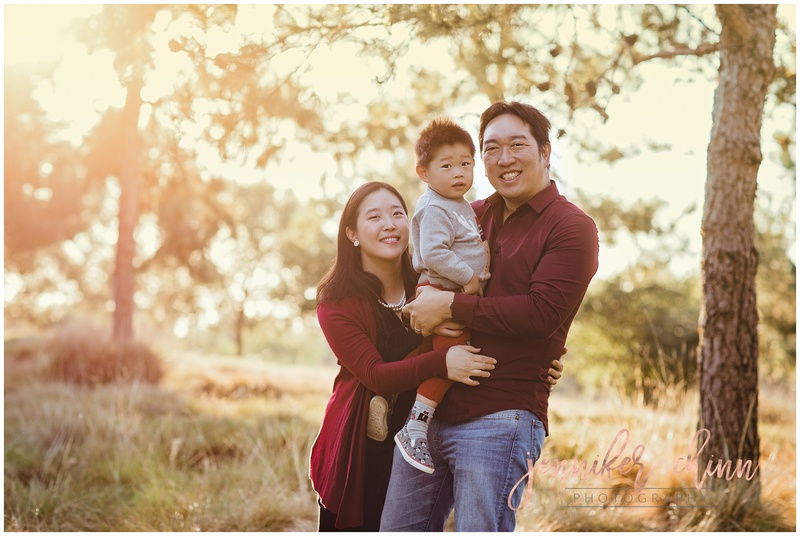 I see your forced happy smiles, and inward pressure to make the best and the most of these moments because everyone wants a happy family portrait. And it honestly doesn’t have to be so difficult. We will GET those happy shots, and we will get everything- even the things you think you may not want to remember– everything in between. Because life happens in the in betweens. In between the smiles, and my silly songs, in between all the “look at me’s” and the peek-a-boos, in between the waxed smiles almost frozen in place by the wind… I catch you giving each other a look– to convince, to encourage, to say “WE GOT THIS” together. And if I’m worth my salt, I’ll catch it on film and it’ll look completely natural, unposed, and beautiful. Thank you for giving me the opportunity to show you what I see when I see your family, Frances. And for agreeing to put baby K in the wagon for a bit even though he wasn’t even phased by fruit snacks, toy treats, a dog puppet, and only seemingly interested in the wheels of my blue wagon. Because the harder we parent, the blurrier the lines between self and the parent role. We need to remind ourselves of Who We Are first and foremost- and, using that as our strength, empower us in our journey. Without losing who we are as individuals– as a couple– as married partners.